The magazine for the new generation of parents. It has informative and inspiring content on several subjects related to the children’s universe. 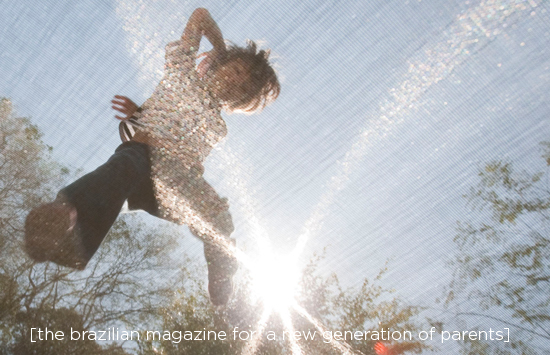 Being launched in 2009, n.magazine became a reference for contemporary parents, who see in its pages a reflection of their own life style. This magazine was responsible for the launching of the website n.magazine, a direct and daily channel for readers. n.magazine is a Burk publication, which is a publisher company specialized in the creation of magazines, catalogues and other projects that escapes from the ordinary.